My least favorite assignment was writing the grant. The worst part of the workday is during the afternoon. The problem remains that you refuse to study grammar. What Grammatical Forms Can Function as Subject Complements? Nouns and adjectives most frequently function as subject complements. Traditional grammars sometimes refer to nouns functioning as subject complements as predicate nominatives and to adjectives functioning as subject complements as predicate adjectives. Students should learn both alternative terms. Use the following exercise to practice identifying subject complements. The students should mark the subject complement in each sentence and then identify the grammatical form. The soup tastes too spicy. My professor remained calm and unemotional. Your grandmother's favorite pastime was reading books. My brother has become a car mechanic. The location for the party can be wherever you want. The coldest time of year is in the winter. I will be a librarian. The basement smells unusually musty. Her singing sounds like a dying rooster. The little girl recognized the author of her favorite book. The critic has tasted the soup. I will clean under the bed. My mother-in-law has always preferred to eat fruits and vegetables. Our dog dislikes when we put him in his pen. Schoolchildren are singing songs in the park. My cat has broken my antique vase. Those crooks might pay off the security guard. What Grammatical Forms Can Function as Direct Objects? Nouns most frequently function as direct objects. Use the following exercise to practice identifying direct objects. The students should mark the direct object in each sentence and then identify the grammatical form. Dogs enjoy chewing rawhide bones. My mother scrubbed behind the refrigerator. The child threw a tantrum. The guard has sounded the alarm. I discovered that the party will take place on Saturday. My grandfather always preferred to watch basketball. The teller had alerted the police. The caterer will bake the wedding cake. She will have heated the leftovers. Is the Verb Phrase a Subject Complement or a Progressive Verb? The most recent assignment is reading this book. The child is reading this book. Both sentences contain the phrase is reading this book. However, only the first sentence contains a subject complement. The second sentence contains a verb in the progressive aspect. The most recent assignment | is | reading this book. The child | is reading | this book. In the first sentence, the subject complement reading this book describes the subject the most recent assignment. In other words, the most recent assignment is reading this book, and reading this book is the most recent assignment. The linking verb is simply links the subject complement to the subject. In the second sentence, the direct object this book receives the action performed by the child. In other words, the book is being read by the child. The form of the verb is reading is the progressive aspect. The progressive aspect is formed by the verb be plus the present participle of the verb. Progressive verbs indicate ongoing actions. ESL students must learn to distinguish verb phrases in the forming of present participles functioning as subject complements from verbs in the progressive aspect. Is the Verb a Copular Verb or a Transitive verb? My dog smells the cake. The verb smells in the first sentence is a copular verb, linking the adjective functioning as a subject complement scrumptious to the subject the cake. The adjective scrumptious describes the noun phrase the cake. The verb smells in the second sentence is a transitive verb followed by a direct object. The noun phrase functioning as a direct object the cake receives the action performed by my dog. In other words, the cake is being smelled by my dog. Use the following exercise to practice identifying subject complements and direct objects. The students should mark the subject complements and direct objects in each sentence and then identify the grammatical form and function. The cow is eating the hay. Those cookies smell like heaven on earth. His mother is a teacher. The museum has sold its most valuable painting. The professor seems a trifle cranky. She will announce who won the prize. Your father enjoys my practicing the guitar. The problem is that he refuses to finish the assignment. The scariest place in the park is in the tunnel. 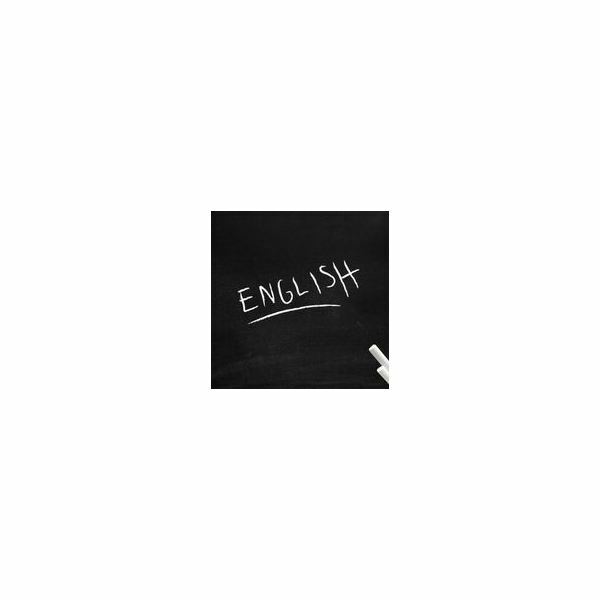 What Do Nouns and Noun Phrases Do in English Grammar?